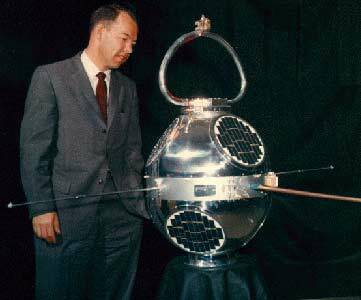 The LOFTI (Low Frequency Trans Ionospheric Satellite) satellites were produced as a cooperative effort with the Radio Division. Launched in 1961 and 1962, LOFTI attempted to determine whether very low frequency (VLF) energy could penetrate through the ionosphere and be received by submerged submarines. The satellites demonstrated that under many ionospheric conditions VLF signals were extremely attenuated and could not be detected, making them unreliable for submarine communication.